Business Analytics leader SAS announced it is investing $1 billion in AI over a period of three years to bolster expert services, drive software innovation and educational initiatives. The investment is a signal of SAS’s commitment to deepen its already strong foundation in AI that includes advanced analytics, machine learning, deep learning, natural language processing (NLP) and computer vision. According to SAS CEO Jim Goodnight, “At SAS, we remain dedicated to our customers and their success, and this investment is another example of that commitment. 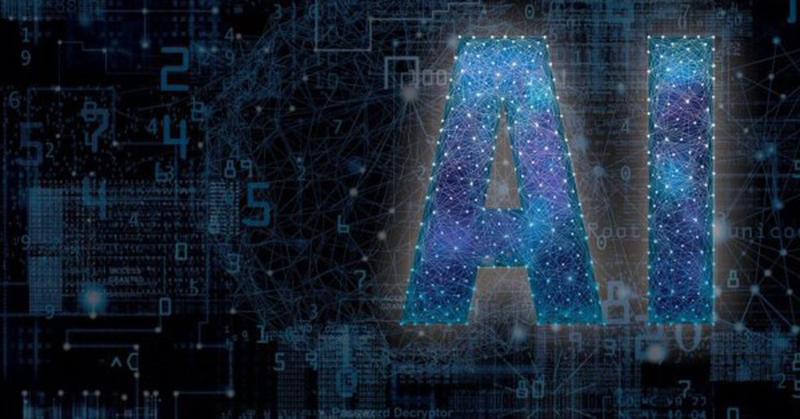 With our innovative capabilities in AI, SAS helps businesses deter damaging fraud, fight deadly disease, better manage risk, provide exemplary service to customers and citizens, and much more”. The official statement indicated that the $1 billion investment in AI will focus on three core areas: innovation spurred by R&D, wherein SAS will continue to build on the success of its global AI efforts; education initiatives addressing customer needs to better understand and benefit from AI; and expert services to optimize customer return on AI projects. The analytics leader is in investing in R&D driven innovation across all core areas of AI, with a special emphasis on making it easy for users with different skill levels to benefit ― from business experts to data engineers to data scientists. SAS is also embedding AI capabilities into the SAS Platform and solutions for data management, customer intelligence, fraud and security intelligence and risk management, as well as applications for industries including financial services, government, health care, manufacturing and retail. “The mandate is to combine SAS knowledge and technology with its continued push to innovate in computer vision, NLP and deep learning will drive further adoption of AI across multiple industries,” said Dave Schubmehl, research director for artificial intelligence at IDC. In terms of customer education, the analytics leader is planning to release new development initiatives like SAS AI Accelerator Program that will help empower organisations and professionals get AI-ready at any level.